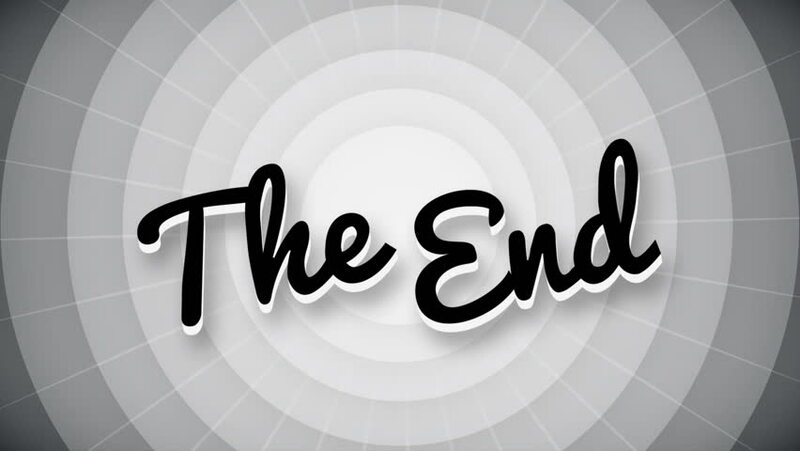 The end typography old movie animation title screen. full hd. hd00:18good bye typography old movie animation title screen. full hd black and white background video with goodbye text. hd00:18good bye typography old movie animation title screen. full hd goodbye background. 4k00:10San Paulo. Looping footage has 4K resolution. Illustration.